Robert E. Sidkey | Attorney | Cunningham Meyer & Vedrine, P.C. 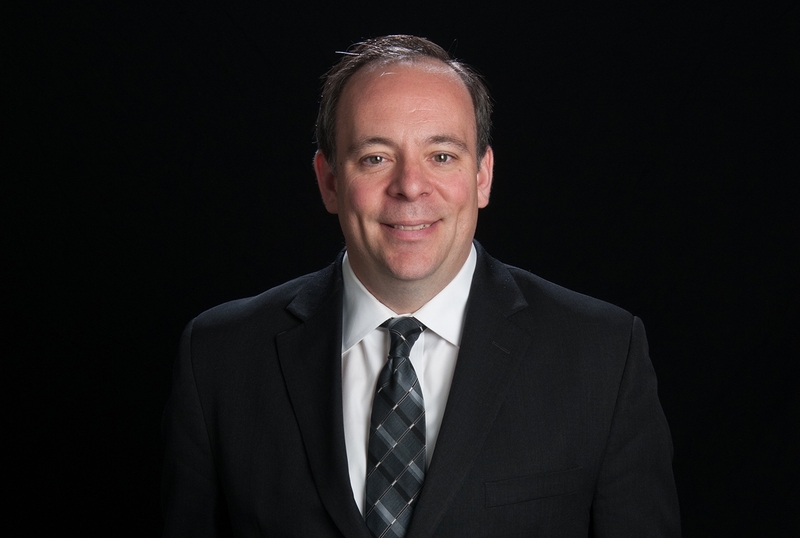 Robert E. Sidkey is a partner at Cunningham, Meyer & Vedrine who focuses his practice in civil litigation with an emphasis on long-term care and medical malpractice defense. Over the course of his career, Bob has defended hospitals as well as long-term care, skilled care and assisted living facilities. He has also represented a variety of physicians and other medical professionals including neurosurgeons and eye-care professionals. In addition to representing healthcare facilities before the Illinois Department of Public Health, he regularly counsels healthcare providers on risk management and litigation avoidance. This includes best practices in incident reporting, crisis management, record-keeping and the prevention of pressure ulcers, among other topics. Bob handles product liability matters, particularly for the aviation, transportation and manufacturing industries. He authored the chapter “The Trial – Admissibility of Computer-Generated Evidence” in Truck Accident Litigation, which was published by the American Bar Association. He regularly defends clients in federal court and in counties throughout Illinois. In his spare time, Bob plays softball, basketball, tennis and golf. Earlier in his sports career, he was a member of the 1987 Illinois Babe Ruth State Baseball Championship team.